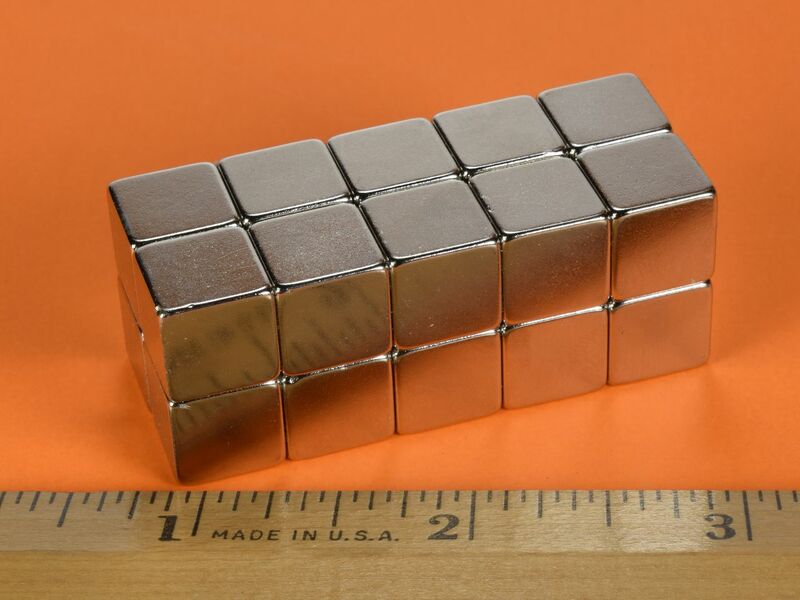 The B777 is the ever-popular cube shape in a 7/16" size. Though not the biggest magnets available, handle carefully to avoid getting pinched. 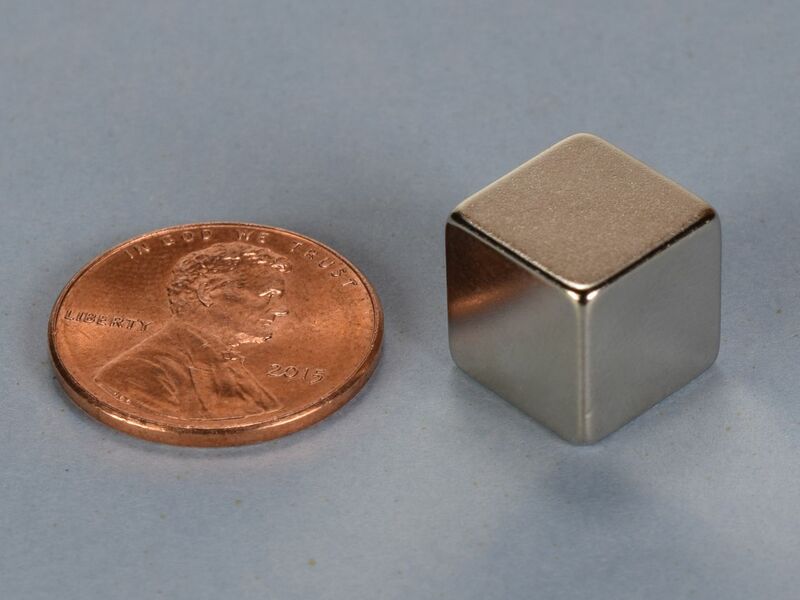 These neo magnet cubes are deceptively strong.